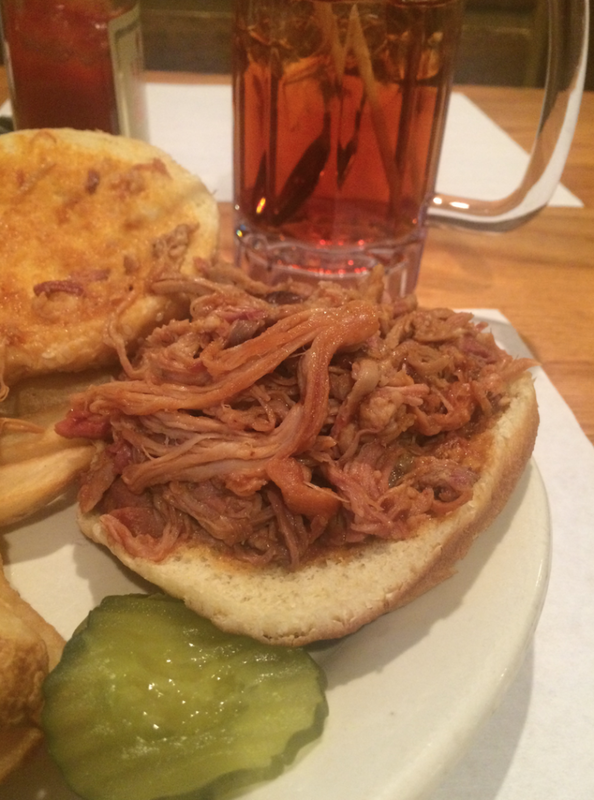 Check out my adventure on the NC BBQ Trail here. 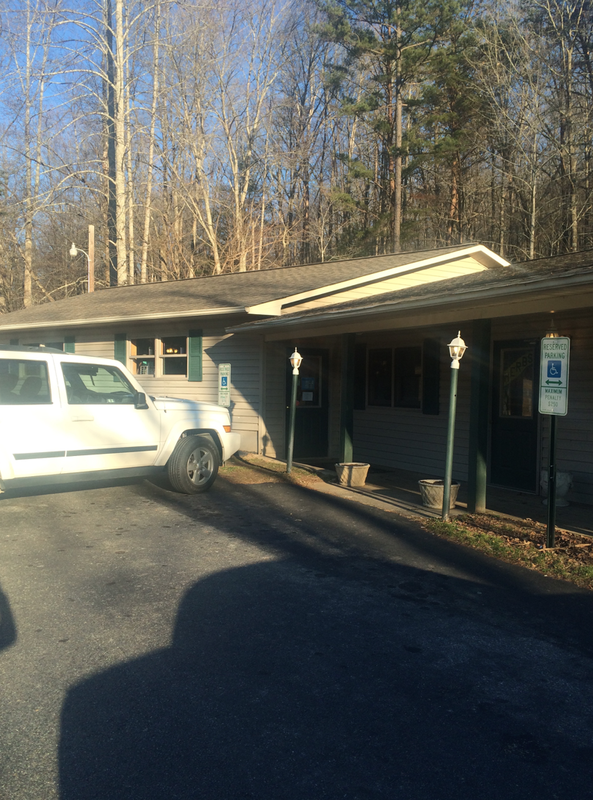 On Friday, January 30th, 2015 I started my journey on the NC BBQ Trail. My goal is to hit all 23 stops in the next few years. 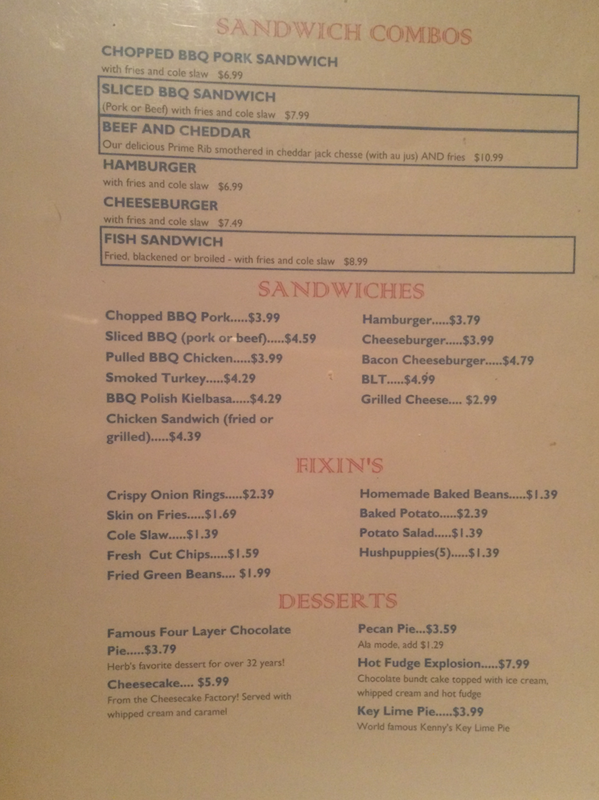 My first stop was the furtherest BBQ joint west, even past Murphy, NC. Trust me when I tell you that it is far west. Don’t think you can make a quick trip from Asheville. 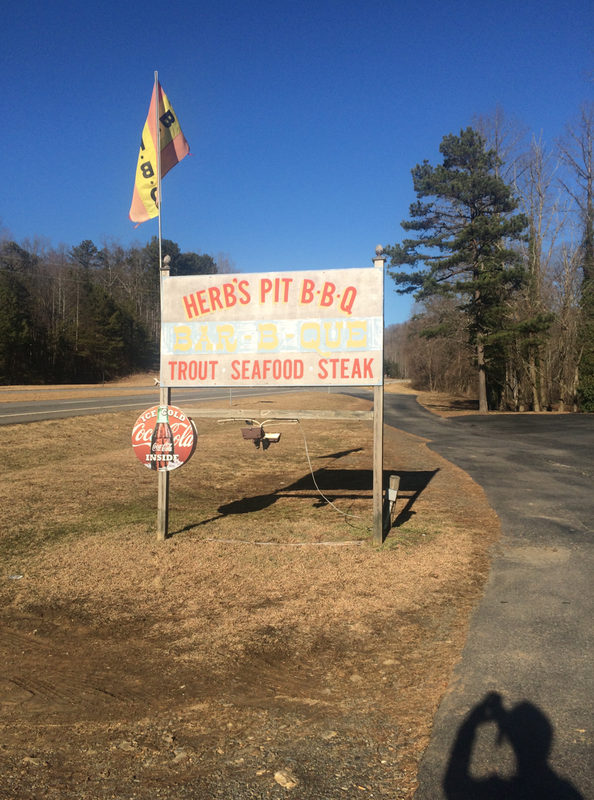 Herb’s Pit BBQ has the physical address of 15735 W US 64, Murphy, NC 28906, (828) 494-5367. While it is a Murphy address it is much further past Murphy when driving from Waynesville, Bryson City and Andrews. From Asheville, you will need to get off on US Highway 19-74-129 towards Cherokee and Waynesville. The exit number is 27 and you do not want to miss it. If you miss exit 31 you will have to go up and back track all the way through Canton and I can promise you that you will get lost a few times. After getting off Interstate 40 exit 27 you will travel through the towns of Waynesville, Cherokee and Bryson City. After passing Bryson City you will see a split in the road with an option to go to Fontana/Robbinsville or Andrews/Murphy. Make sure to take a left at the split to head towards Murphy. You will then travel through the beautiful Nantahala Gorge. Enjoy it. It is often touted as one of the most beautiful drives in all of the United States. The Nantahala Gorge drive is approximately 15 miles. You will come out of the gorge and be on your way towards Andrews. Once hitting Andrews you will be on a four lane. Stay on this four lane for about 30 miles. Once you pass through Murphy you will have about 15 more miles to go until you see Herb’s Pit BBQ on the left. 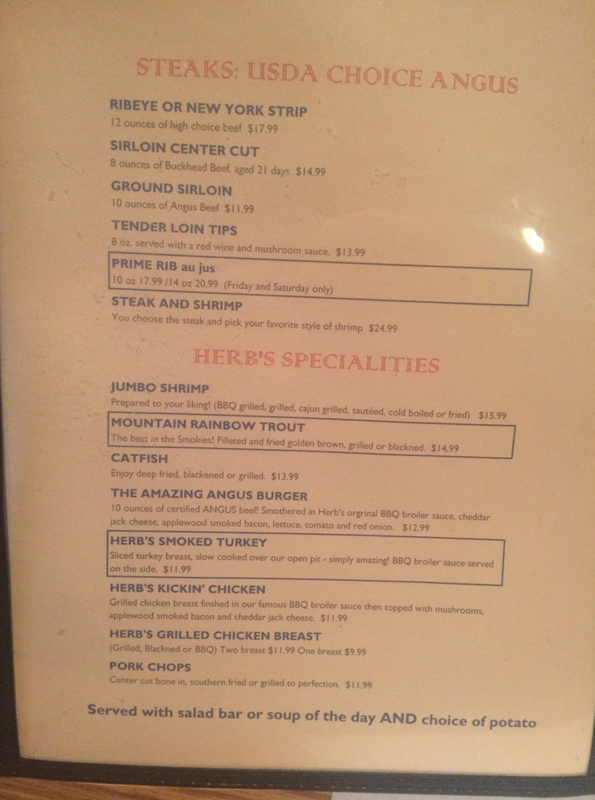 From Asheville, Herb’s Pit BBQ is, at least, two hours. 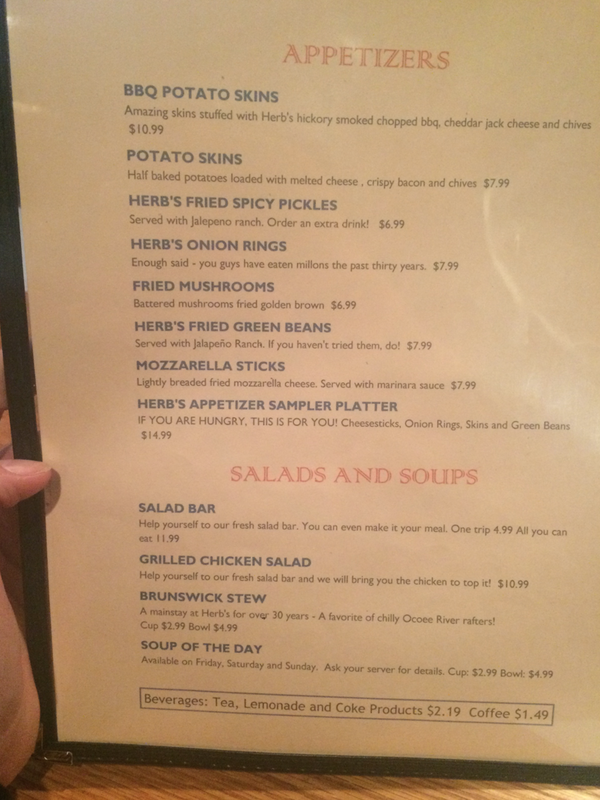 Honestly, if you are not looking for Herb’s Pit BBQ you wouldn’t even know it was there. It is basically a small building on the side of the road. When I went there were only two cars in the parking lot. When coming from Murphy there will be a median separator before the building. Take this median separator and park anywhere you like in the gravel parking lot. How Good Is The BBQ? 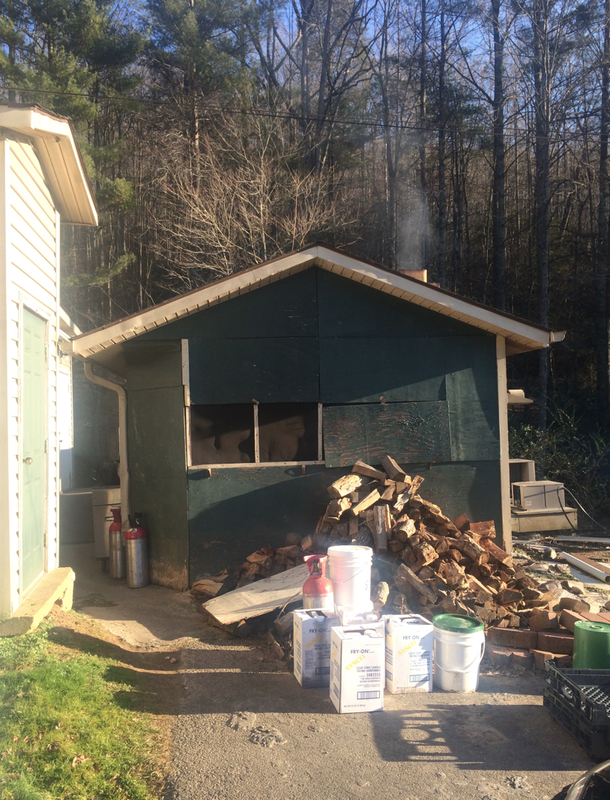 In some of my other reviews you will clearly see a different in Western NC BBQ and Eastern NC BBQ. 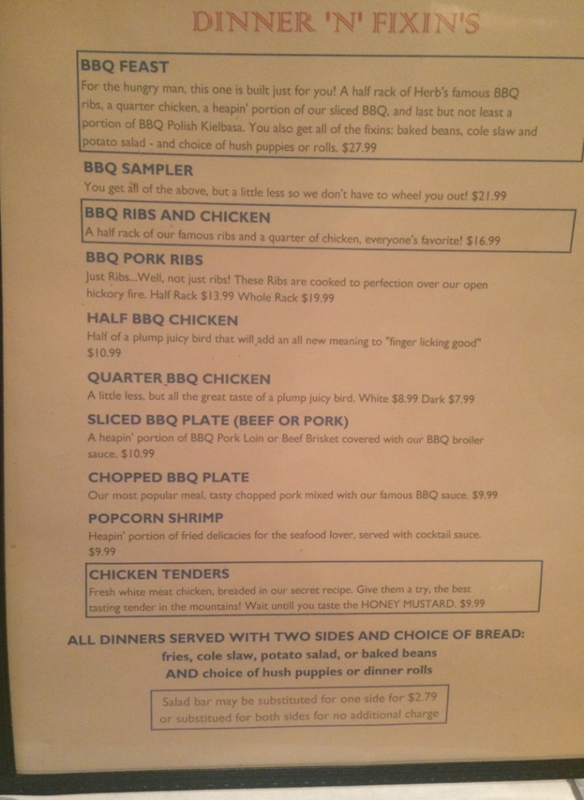 Living in Chapel Hill, most of the BBQ places out my way are Eastern NC BBQ. Chains like Smithfield’s BBQ have Eastern NC BBQ. 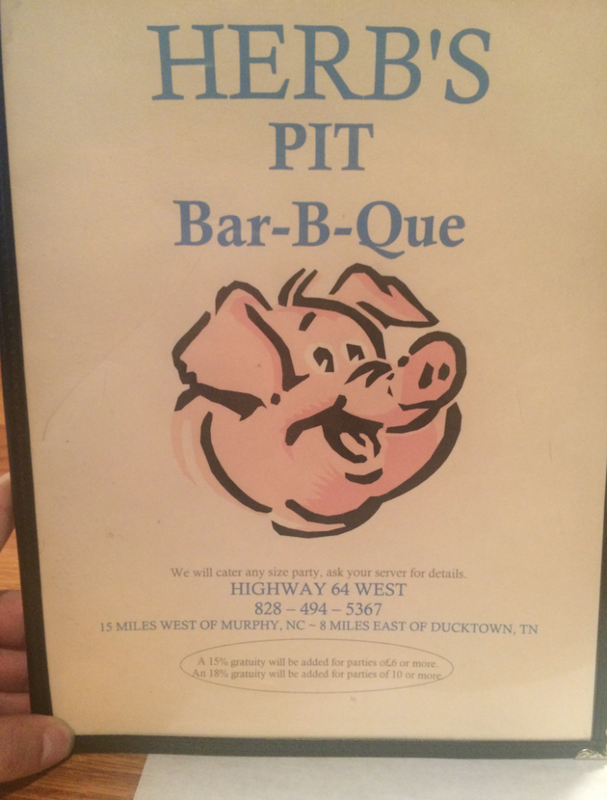 Honestly, Herb’s Pit BBQ is some of the best Western NC BBQ I’ve ever tasted. They also have homemade french fries which are fantastic. The only thing that was not amazing was the sweet tea. 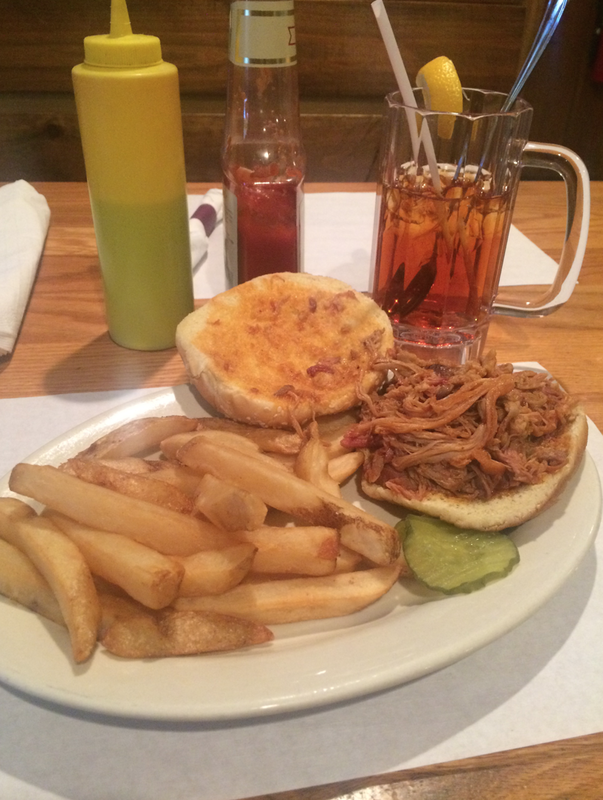 Most BBQ places have amazing sweet tea but the Herb’s Pit BBQ sweet tea was not above average. That said, the rest of the meal was wonderful. Hopefully this will help you decide what you would like to eat before you get there. Also, not that it is a very affordable meal. I bought a sandwich with fries and a sweet tea and got my parents a to go order and it was less than $20.